The most important part of training your new Chow is proper socialization. The truth is that given the nature of the breed, socialization is the key to a happy and healthy dog. 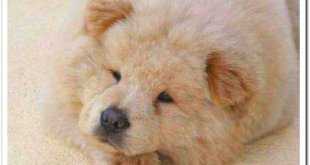 Just keep in mind that given the breed’s reputation, it is important to socialize your Chow so it is completely reliable, open and friendly to strangers. 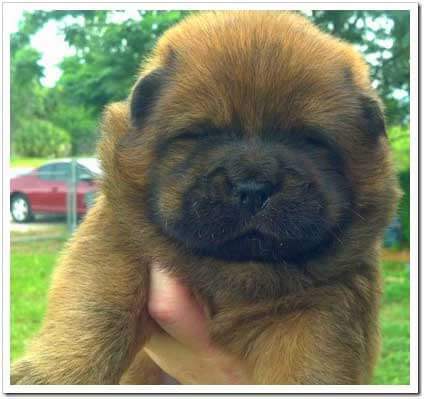 A Chow that is not socialized can become aggressive and pose a liability for the owner. Give the puppy lots of face-in-face loving. While doing so, it is a good idea to say how pretty the puppy is. Though it may squeal and squirm at first, in time he or she will accept the motion. Since socialization is the act of getting a dog used to human handling, pick your Chow up as much as you can! For instance, if you are home most of the day, make it your habit of picking the puppy up each time you come in the room. If another person comes in the room, pass the puppy to that person to hold. Let other people touch, hold and talk to your Chow as much as possible. This will make the dog feel as if he or she is part of the pack. 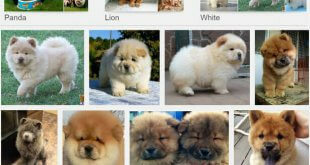 The more people your Chow meets, the better-rounded the dog will be as an adult. Early socialization will be especially important with your Chow due to the dog’s natural indifference to people and independent attitude. A good idea is to take the puppy in the car with you on short trips to the store or such; this will get the dog used to riding in the car and seeing other people moving about. Since a Chow will naturally feel threatened by a stranger, it is essential you begin letting strangers touch the dog in public as much as you can from an early age. A good idea is to ask the person if he or she can bend down to the dog’s level to pet. 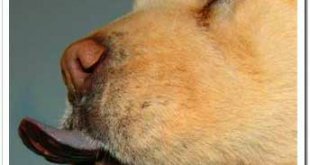 In the end, the most important thing you can do for your dog, Chow Chow or not, is provide the proper amounts of socialization. Every dog needs to be socialized so that he or she correctly learns their place in the world. In addition, this will help them discern good people from bad; making a Chow that much better of a guard dog!